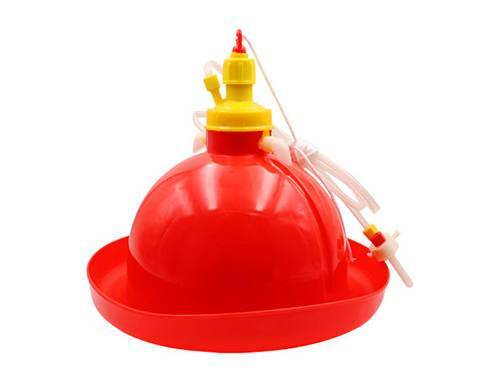 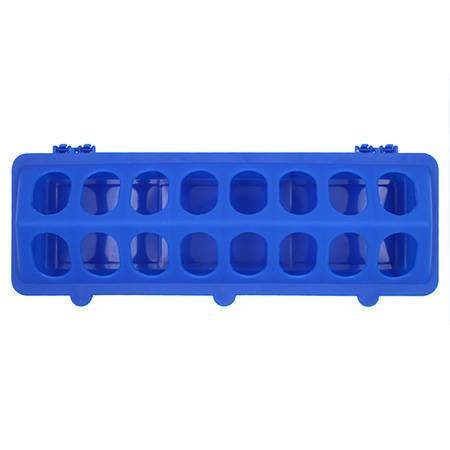 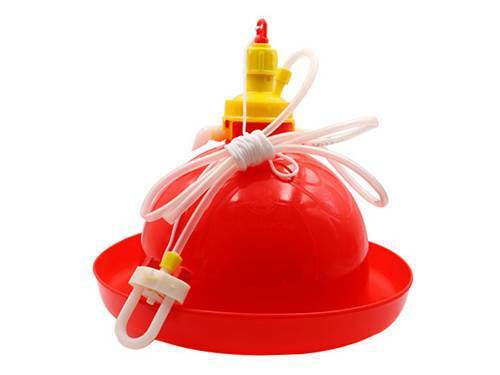 This chicken water feeder plasson bell waterer is an automatic drinker designed for chicken. 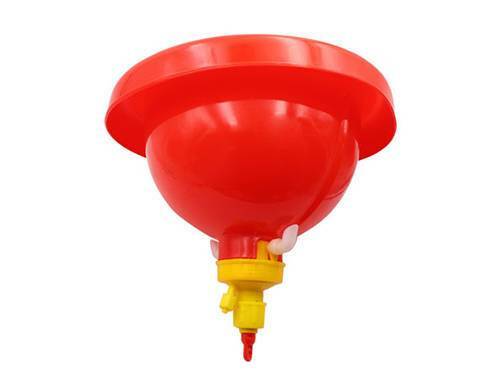 Compared with other chicken drinking fountains, this automatic chicken water dispenser is more convenient to use and has a more beautiful appearance. 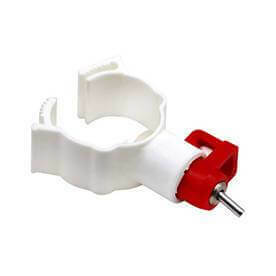 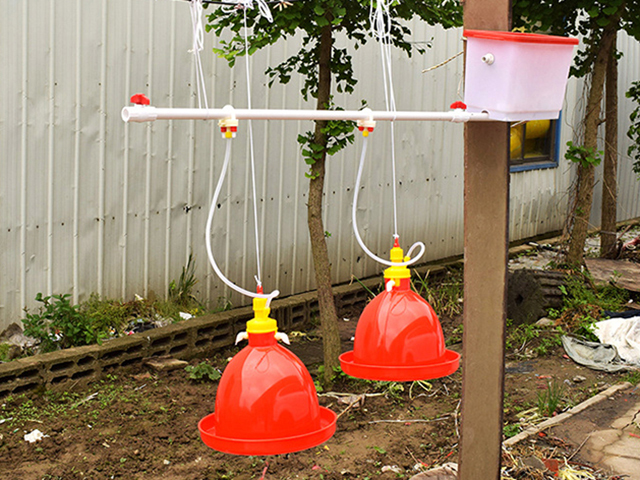 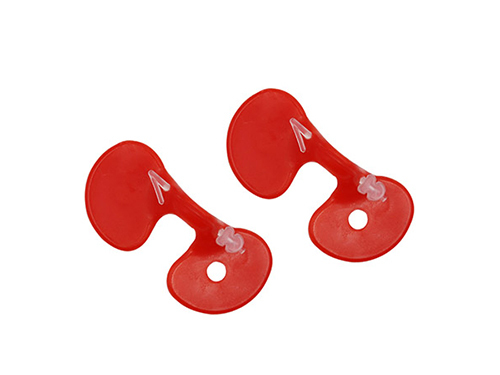 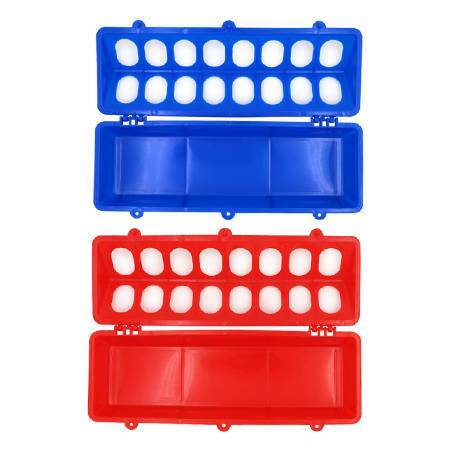 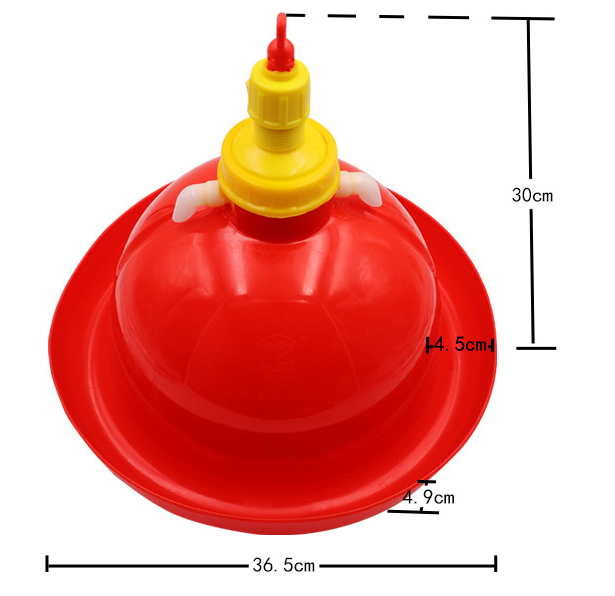 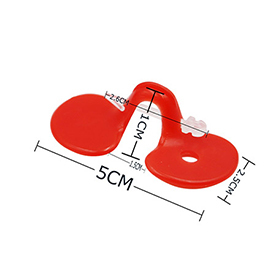 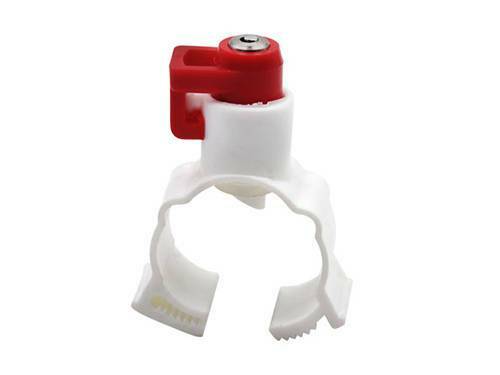 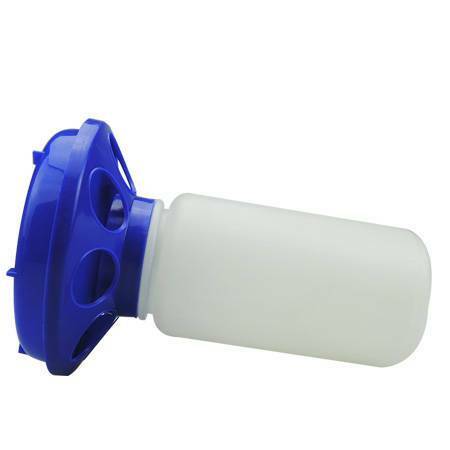 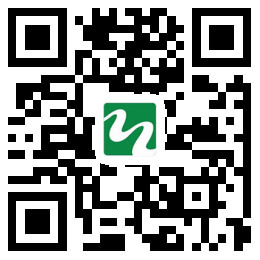 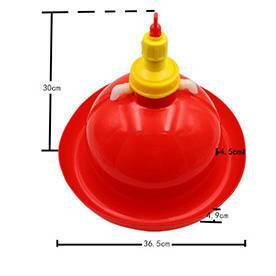 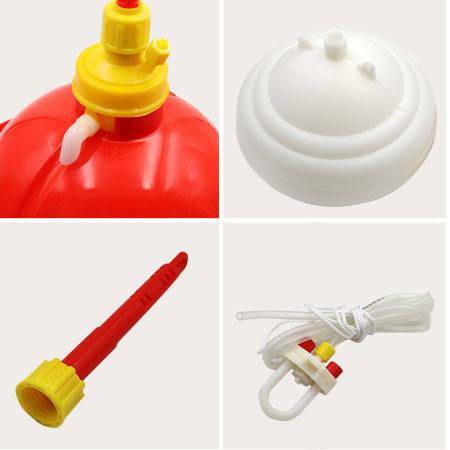 The drinker plasson waterer is one of hanging poultry dinking cups.The automatic chicken drinker is made of plastic.